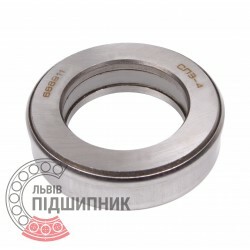 Net product price: 90,09 грн. Gross product price: 108,11 грн. 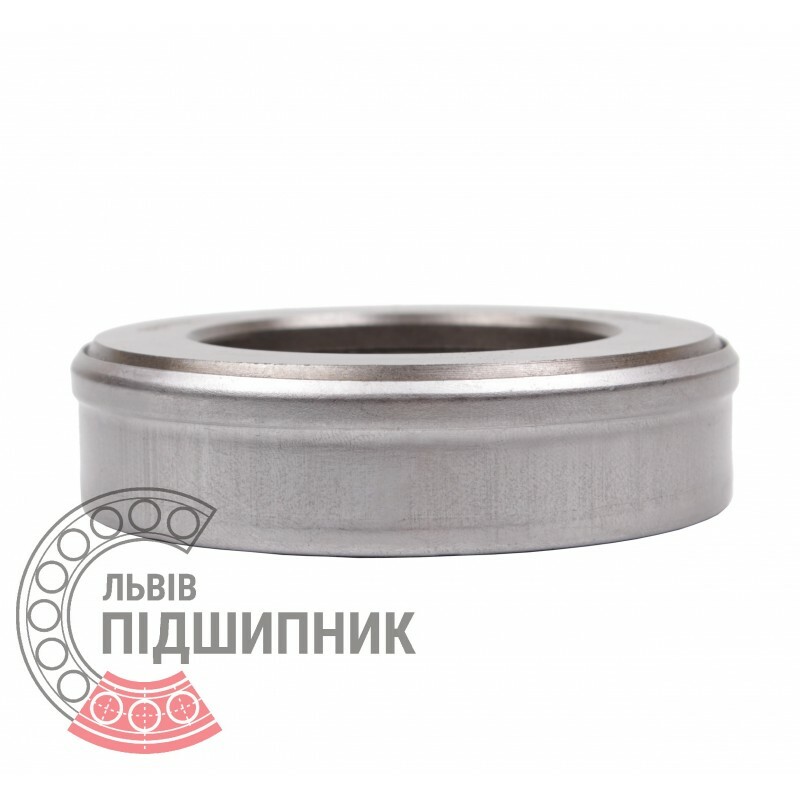 Available for order 108,11 грн. 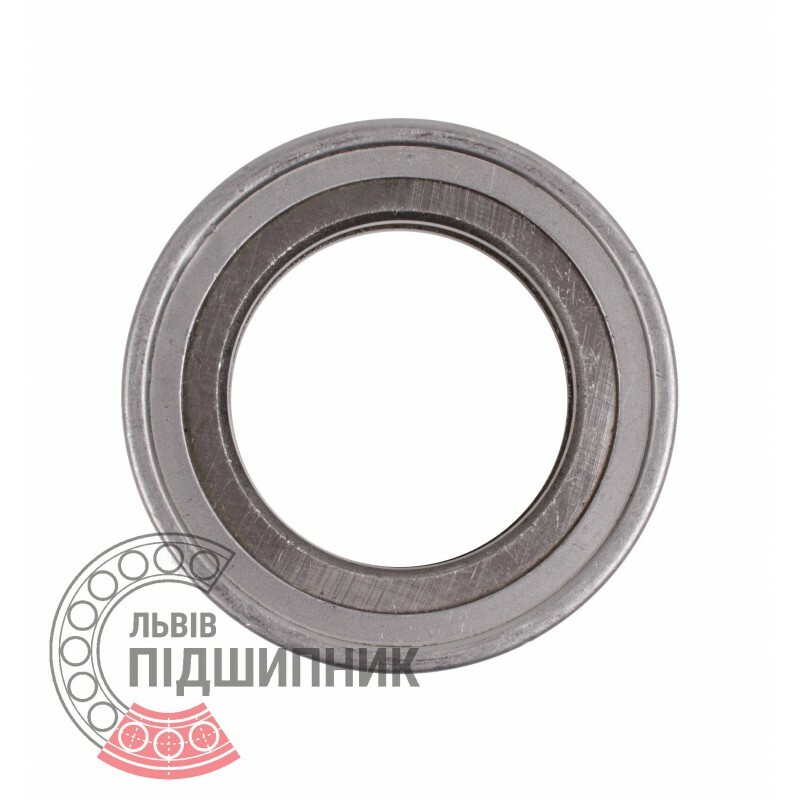 The thrust ball bearing consists of two cages and rolling elements (balls), connected without a separator.